2 Beds 1 Bath 1,068 Sq. ft. Description: Probate Sale! Administrator must settle estate. 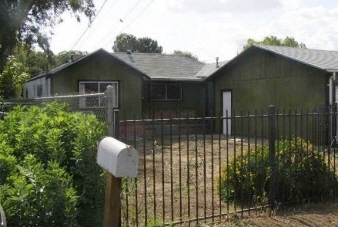 Fixer-upper 2-Bedroom 1-Bath house on large double (100x154) lot with oversized 2-Car garage. All cash only! Sold in present "as is" condition.